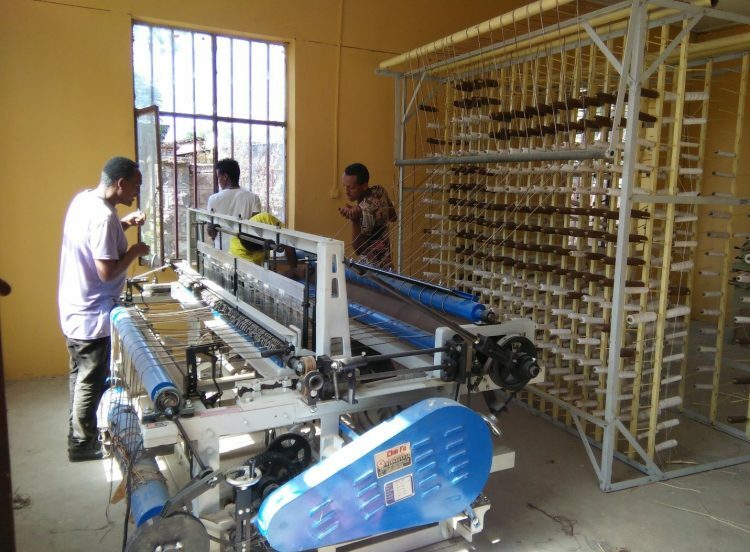 TVET College’s bamboo processing centre has the required machinery and set up for the production of bamboo blinds. The facility is expected to act as an incubation centre to develop new bamboo enterprises and also demonstrate the possibilities of bamboo sector development in the region. However, the Centre has yet to become operational, and assistance was needed to make the trial machinery and build capacity to use it. TVET and INBAR project staff are working together to bring this about. In its first phase, the project provided missing technology parts, including a vacuum pressure preservation and treatment plant and a round stick making machine for the centre. More recently, INBAR has imparted three skill development training courses in collaboration with TVET, to help people use the new technology. TVET College will work with micro- and small enterprise development agencies to ensure the sustainability of the trained group. As well as this, trials on machinery at the centre – cross cutting, parallel splitting, planning, stick making and blinds weaving machine – were carried out successfully to ensure that all the machines and production lines are in order. 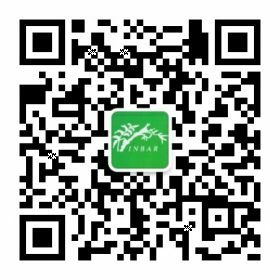 With more work to come, INBAR hopes that TVET’s Bamboo Production and Training Centre will be teaching a new generation of bamboo entrepreneurs soon.